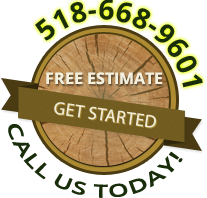 High Peaks Tree Removal takes great care to provide exceptional service at a fair price. We promise to always represent our industry and our clients with the respect they deserve. 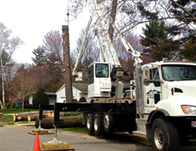 High Peaks Tree Removal is a family owned and operated tree service business that has served the Warren, Washington, Saratoga, Essex and Schenectady Counties for over 15 years. 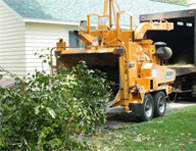 We are proud members of the Tree Care Industry Association (TCIA) and the International Society of Arboriculture (ISA) . We take pride in keeping up to date with the latest industry practices and safety measures. We are proud members of the Adirondack Regional Chamber of Commerce and the Saratoga County Chamber. We actively support and volunteer with many of our area’s local charities and events. Chris Porreca, the founder and owner, is committed to customer satisfaction while being on each and every job to establish a personal touch with his customers.